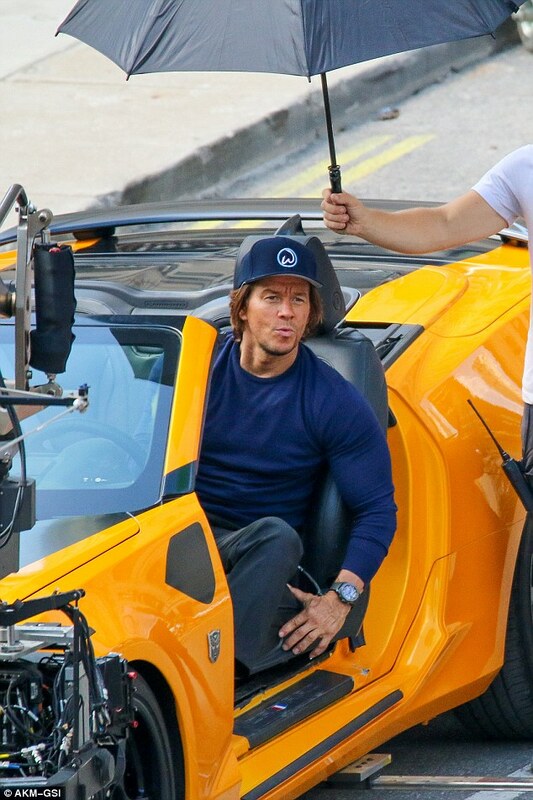 CamaroNews – He first joined the franchise with a role in 2014’s Transformers: Age of Extinction. 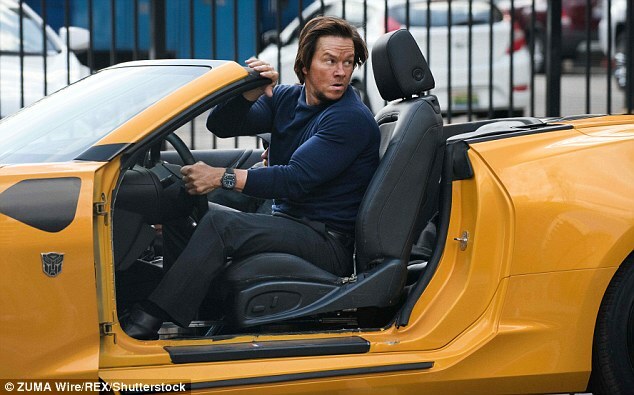 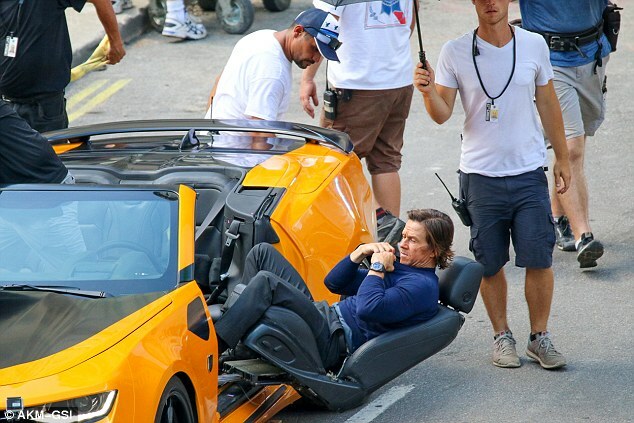 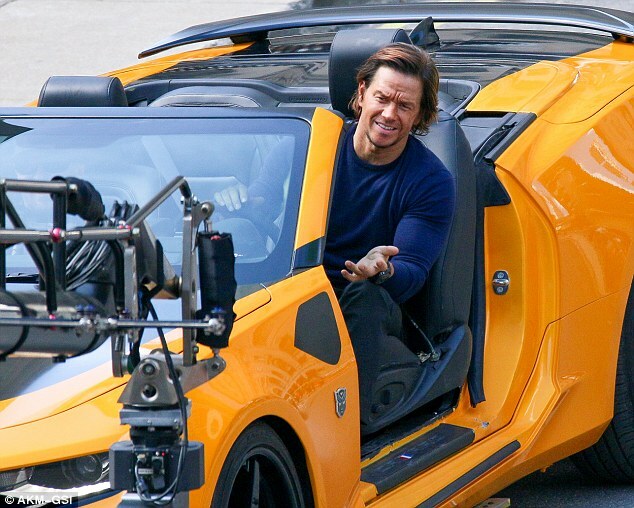 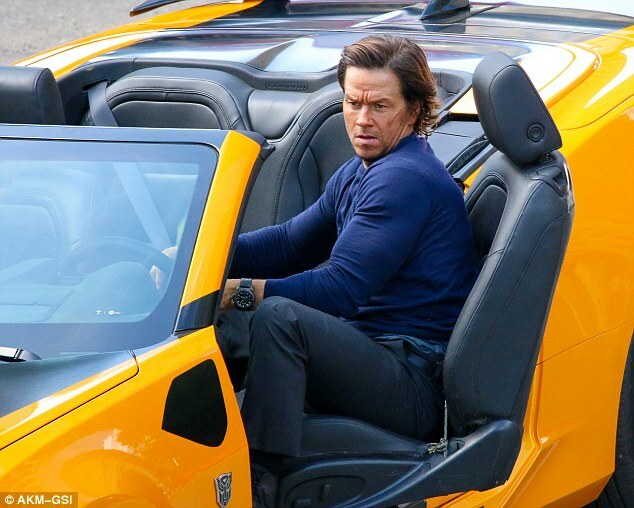 And Mark Wahlberg is back for the fifth installment of the Michael Bay action saga, as he was spotted filming in Detroit, Michigan on Saturday. 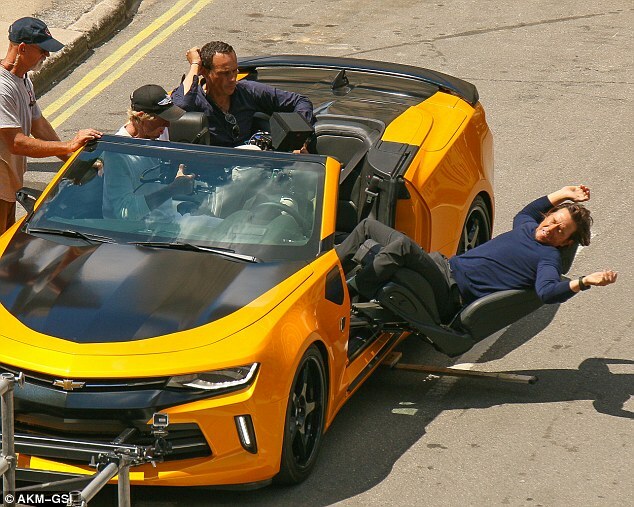 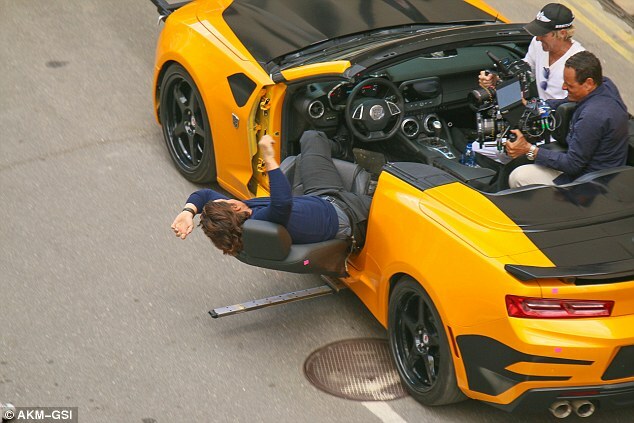 The 45-year-old was seen falling backwards out of a bright yellow Chevy Camaro as he shot with Autobot ‘co-star’ Bumblebee.